I read this article and found it very interesting, thought it might be something for you. 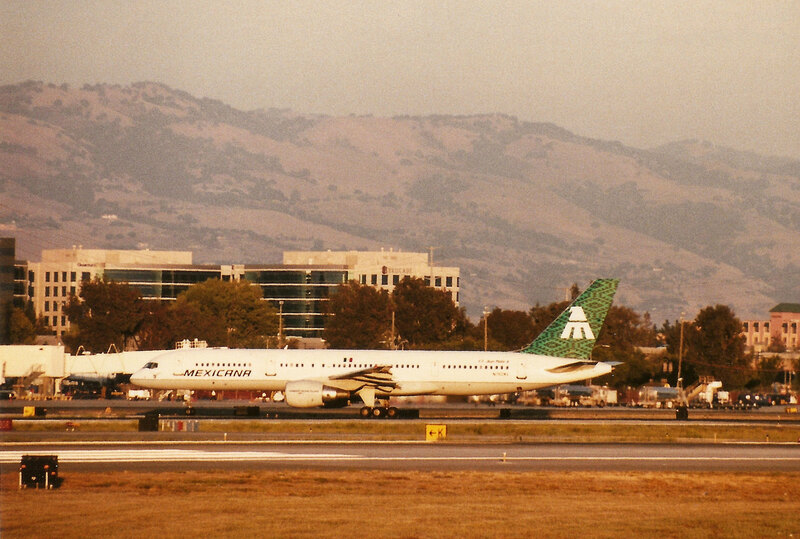 The article is called 7 Flea Markets to Visit in San Jose and is located at http://trip-n-travel.com/listicle/6078/. 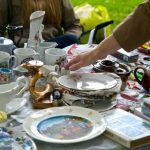 Flea markets have become a popular place for treasure hunting, where we often hear the words, “one man’s trash is another man’s treasure.” Over time, these markets have evolved to include farmers’ markets and a wide selection of agricultural goods. Visiting weekend markets have become a community event, where families come together and spend an afternoon seeking the city’s best deals, and reveling in their findings. 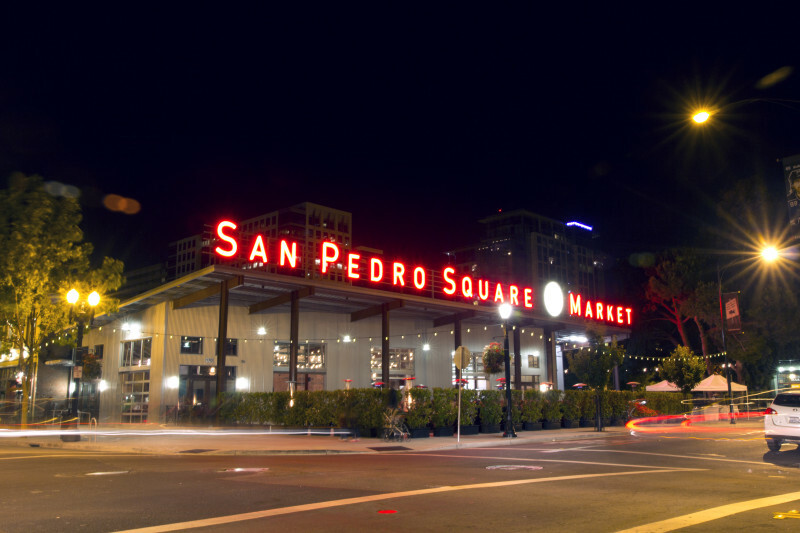 Ask any local about activities in San Jose, and they will tell you to visit at least one of the below mentioned markets. Its inception was inspired by creator George Bumb Senior’s 1960 visit to the Saint Ouen Flea Market in Paris. 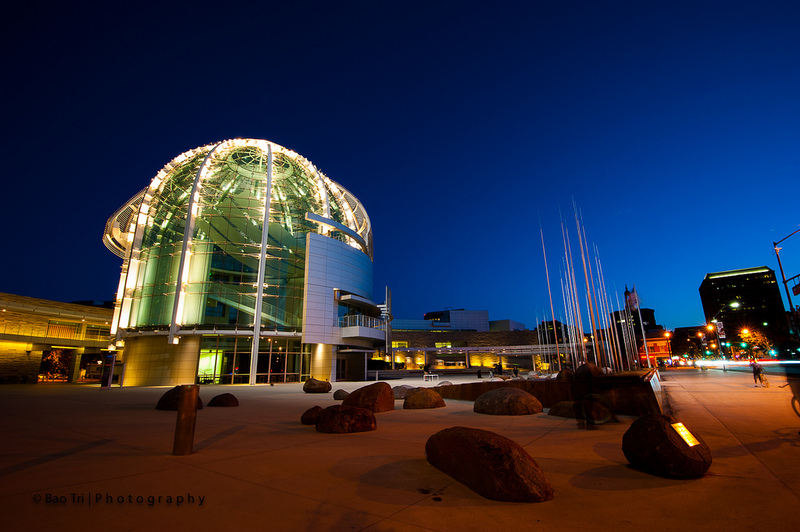 He returned to San Jose with the fresh concept of a flea market and introduced to the city his vision. The San Jose Flea Market grew as decades passed, and is now regarded as one of America’s largest open air markets, right after the Rose Bowl Flea Market in Pasadena. Situated in the city’s north-east division, the San Jose Flea Market unites over 2000 vendors stretched over an 8 mile property. 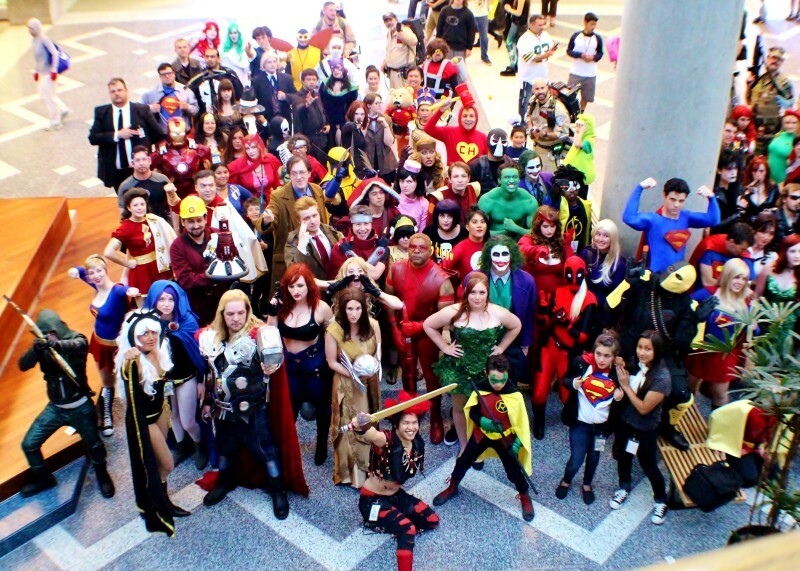 This weekend affair attracts over 4 million visitors annually, displaying a plethora of clothing, collectibles, jewelry, children’s toys, and everything in between. But perhaps the most impressive feature of the San Jose Flea Market is its farmers’ market, with an impressive ¼ mile of local vendors offering fresh fruits and vegetables from the state’s growers. The San Jose Flea Market is a weekend of family entertainment, boasting three playgrounds, a vintage carousel, and a number of carnival rides for the young ones. Don’t miss out on this number one flea market in San Jose. West Wind Capitol Flea Market is a proud Syufy family owned and run operation since its initiation in 1971. The garage style rummage market is a unique San Jose experience, as by day it is an open air market, and by night transforms into a cozy drive- in theatre. It combines modern day technology of large projectors and high definition images with a retro spin to craft a unique cinema experience for the city’s lively community of movie goers. Snack bars, play structures for children, and grassy areas are a stone’s throw away to keep viewers engaged while waiting for the movie to begin. The day market offers an array of home goods, trinkets, and anything a patron could hope to find at bargain prices. Feeling hungry? The market also presents shoppers with an enticing menu of Mexican favourites, like hot tamales, scrumptious breakfast burritos, and cheesy quesadillas. Come for the market, stay for the entire night. Situated in Silicon Valley,about a 15 minute car ride west of San Jose, the De Anza College Flea Market began as a collective effort between students of the college over 30 years ago to raise money for student events and programs. Its humble beginnings on the campus grounds have now established itself as a highly anticipated community event, drawing approximately 825 vendors from all over the state. 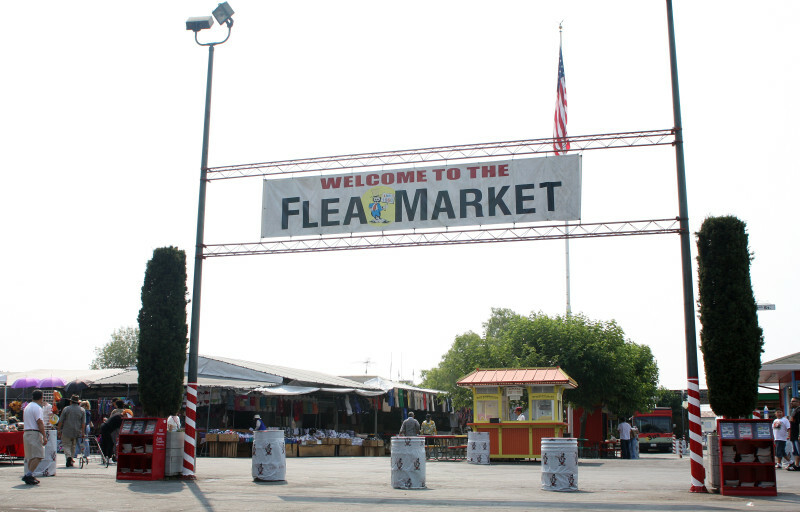 To this day, the De Anza Flea Market continues to be an event that benefits the student body, earning about $300,000 annually for a variety of services at the college. In prime weather conditions, a whopping 20,000 patrons attend the college market. A highly anticipated portion of flea markets is the selection of fresh fruits and vegetables at their food stands. Occurring every Sunday for the past 17 years, Blossom Hill Farmers’ Market has served the residents of Blossom Hill neighbourhood. The market is year round, and unites over 40 California growers during peak season, who always succeed in producing bountiful harvests. In the past year, Blossom Hill Farmers’ Market introduced to its rotation several local organic growers, expanding consumer choices and promoting the goodness of fresh, local foods. This farmers’ market draws large crowds and is easily accessible via the light rail. Just north of downtown San Jose lies Japantown, home to the neighbourhood’s weekly Sunday farmers’ market, which operates rain or shine. Though the produce varies according to the growing season, a consistent feature proves to be their selection of Asian greens and fruits. Staples of the market include dried fruit, and non-agricultural vendors offering a variety of jewelry, popcorn, and tea. The Japantown Certified Farmers’ Market, like many other farmers’ markets, is organised to provide a convenient and inexpensive outlet for California’s farmers to directly sell produce to consumers. This benefits both parties, and reduces carbon footprint. The Downtown Farmers’ Market presented by Kaiser Permanente, situated along the charismatic San Pedro Street is one of San Jose’s most popular open air markets. This cozy market features an impressive selection of fresh produce from more than 30 California based growers. This local favourite is a collaborative effort between Kaiser Permanente and Pacific Coast Farmers’ Market Association, and the market celebrated its 25th birthday in 2013. The association works diligently to raise awareness on environmental sustainability amongst its consumers and the general public. In receiving the city’s Green Event Grant, vendors of the market have since used biodegradable bags and compostable plates and utensils. The market strongly urges patrons to please use reusable shopping bags, as to help reach their goal of diverting 90% of event waste from the landfill. Located at West Valley College serving the Santa Clara County 20 minutes southwest of San Jose, the Saratoga Farmers’ Market is an excellent example of a cozy place where consumers get to know their farmers. This single neighbourhood is represented by 50 different local farmers and food artisans. Every Saturday year round, Saratoga Farmers’ Market offers its consumers an assortment of seasonal fruits and vegetables in the college’s parking lot. Though the market features a variety of Asian vegetables, mushrooms, and honey, its speciality lies in its herb crusted chicken. The Saratoga Farmers’ Market also offers baked goods, prepared foods, as well as hot drinks. 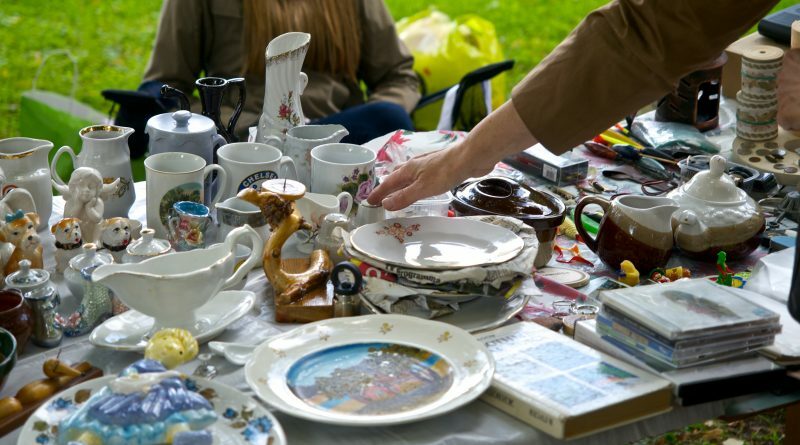 Try your luck at one of these ever popular flea markets while in San Jose. You never know what treasures you may come across.